Welcome to The Lookout at the Mount Batten Watersports and Activities Centre. We hope you enjoy the selection of food and drinks available, the relaxed atmosphere, and of course, the views! We have created the menu for The Lookout by sourcing fresh, local produce, which is prepared daily on-site, and can be enjoyed here or to take-away. 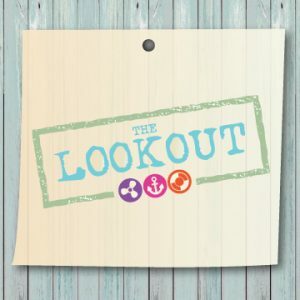 Don’t forget to like The Lookout on Facebook www.facebook.com/TheLookoutMountBatten/ and follow on Instagram www.instagram.com/thelookoutmountbatten/ too!